Jiří Bělohlávek, Chief Conductor of the Czech Philharmonic, is considered an established authority on the Slavic music of his homeland. For his recordings of music of Slavic composers he received the Gramophone Award for Orchestral Recording in 2012 and 2013. Antonin Dvořák stands alongside Smetana as a founder of the new Czech music. His nine symphonies show Dvořák to be a thoroughly individual and original composer whose symphonic concepts and wealth of musical expression are often surprising. All the symphonies in this cycle were performed in the Dvořák Hall of the Rudolfinum in Prague, one of Europe’s oldest and loveliest concert halls. 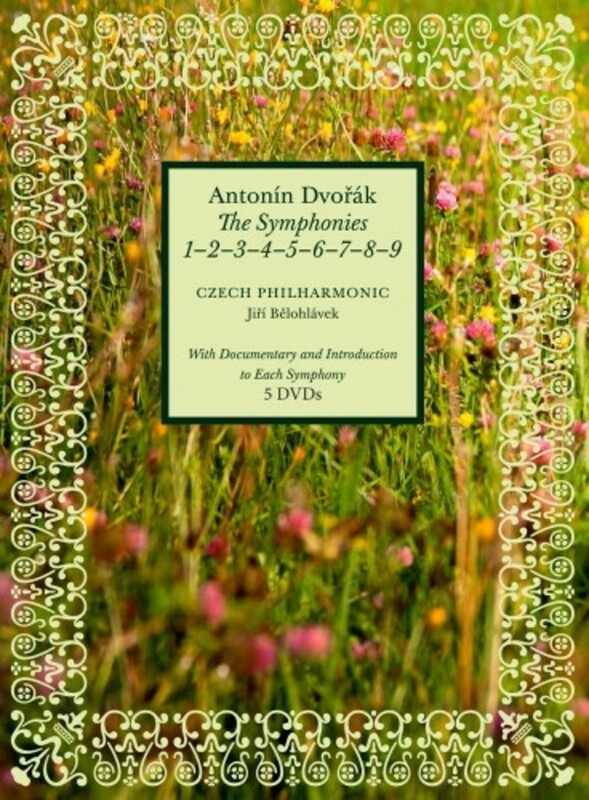 The edition features a documentation of Dvořák’s life and symphonic achievement. Jiří Bělohlávek visits important places in the composer’s life, interviews experts and key figures.